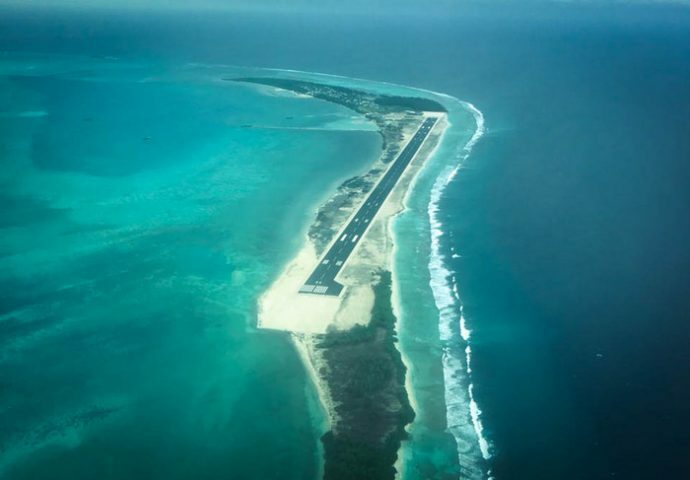 An international airport being developed in a proposed ultra-luxury tourism zone in Maldives welcomed its maiden flight on Tuesday as it prepares to begin scheduled operations next month. 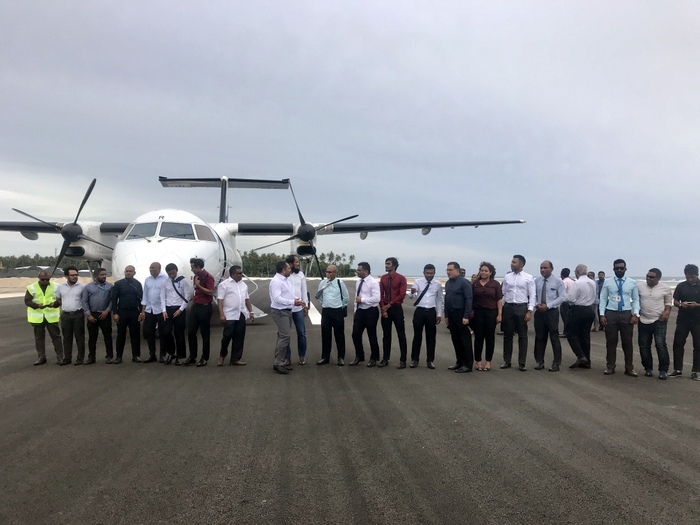 A test flight operated by Maldives flagship carrier Maldivian landed at the airport being built on the island of Maafaru in the northern Noonu atoll at 3.45pm with several dignitaries onboard, including tourism minister Moosa Zameer and top aviation officials. 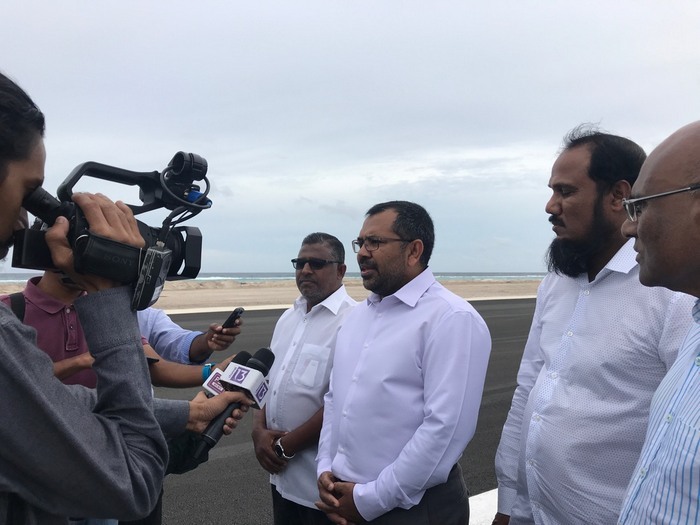 After meeting top officials at the project site, minister Zameer told reporters that Maafaru International airport will serve as the main gateway to the proposed ultra-luxury tourism zone. 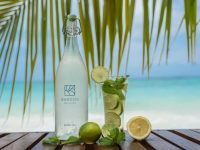 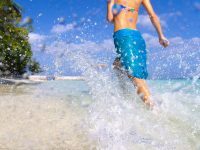 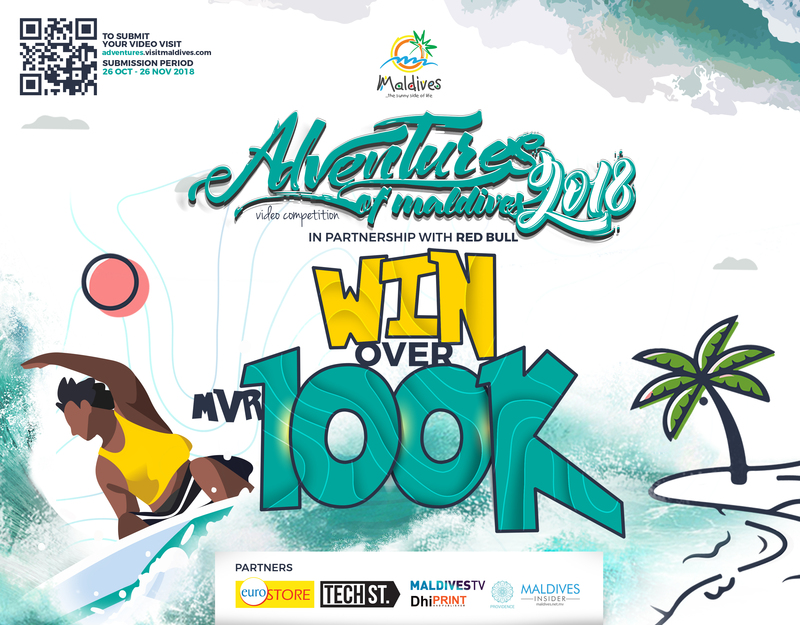 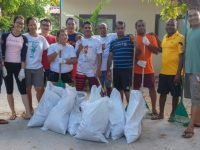 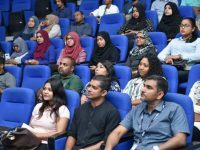 It will help boost tourism related investments in the zone, which will house the most luxury tourist establishments in the Indian Ocean, he added. 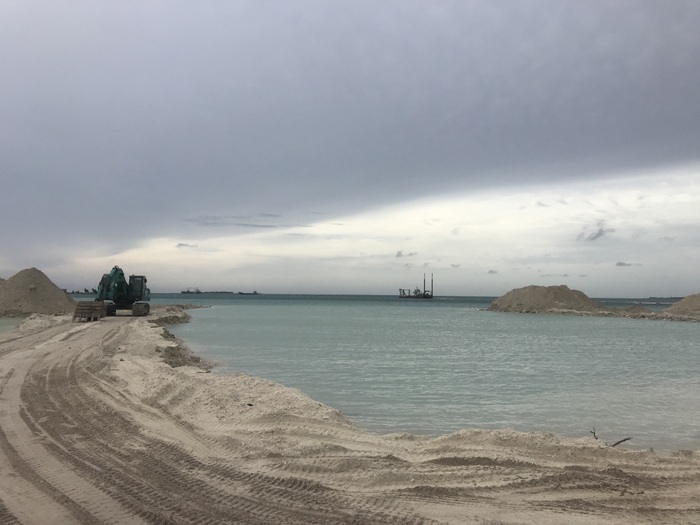 “This is a very significant project for President Abdulla Yameen’s administration,” Zameer said. 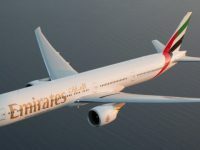 The minister stressed that scheduled flights to the airport will begin in mid-September, with the United Arab Emirates (UAE) funded project expected to be completed by the end of the year.